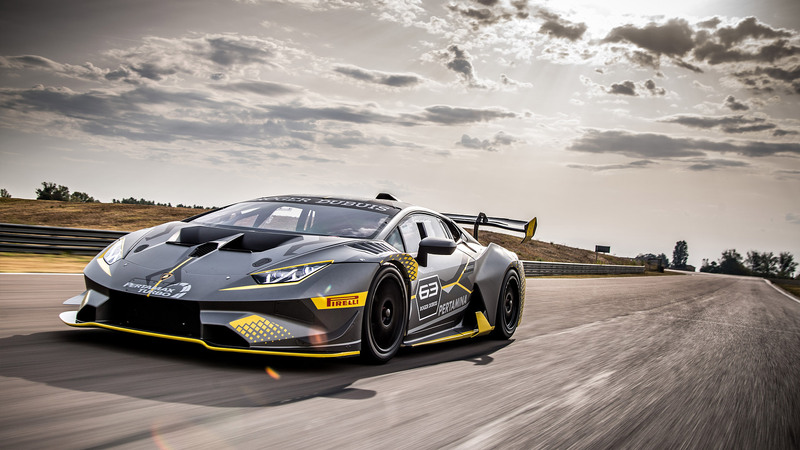 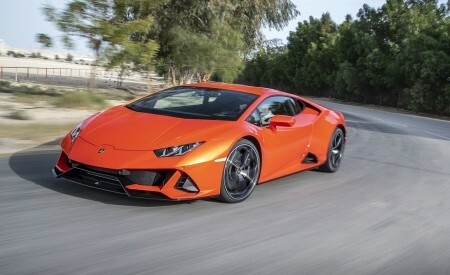 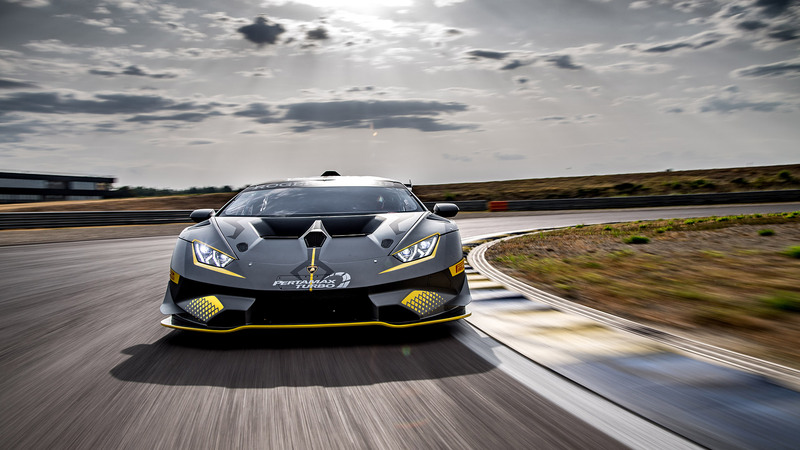 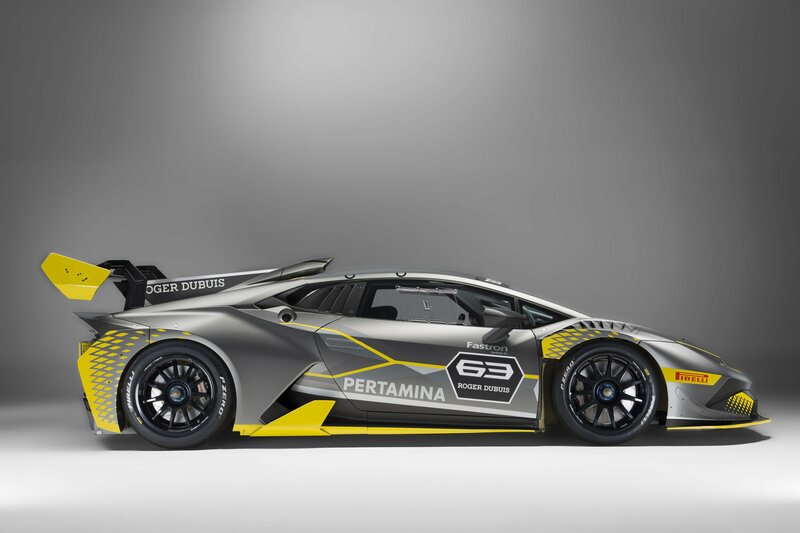 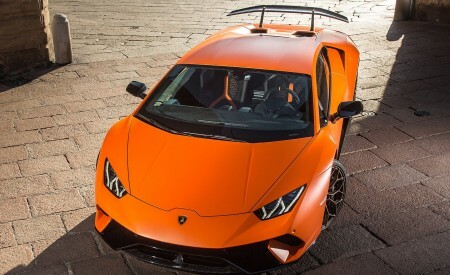 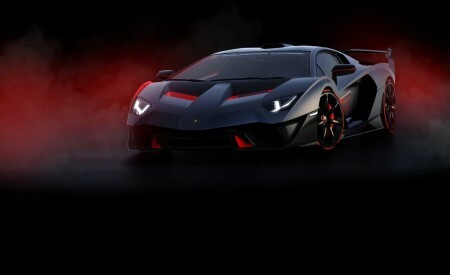 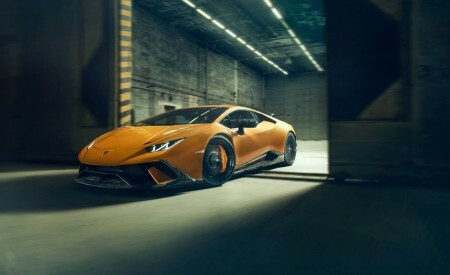 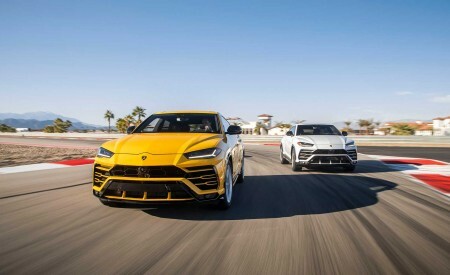 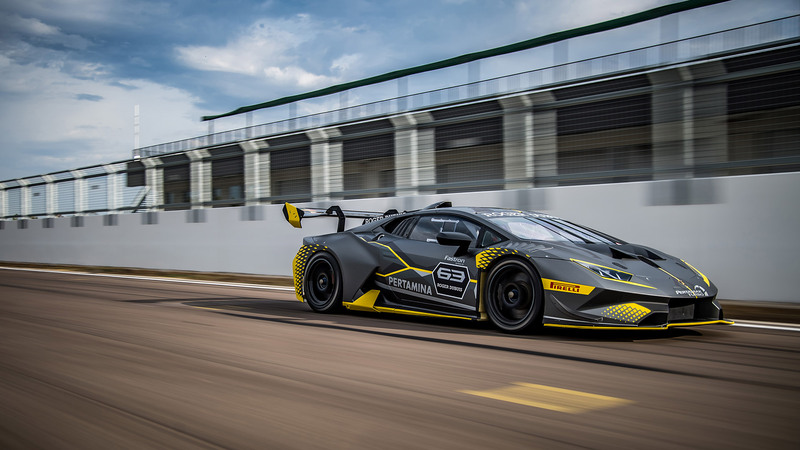 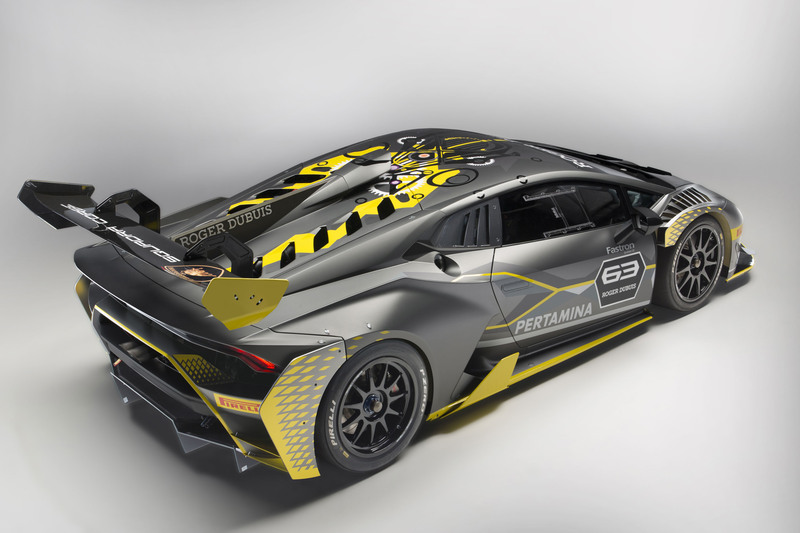 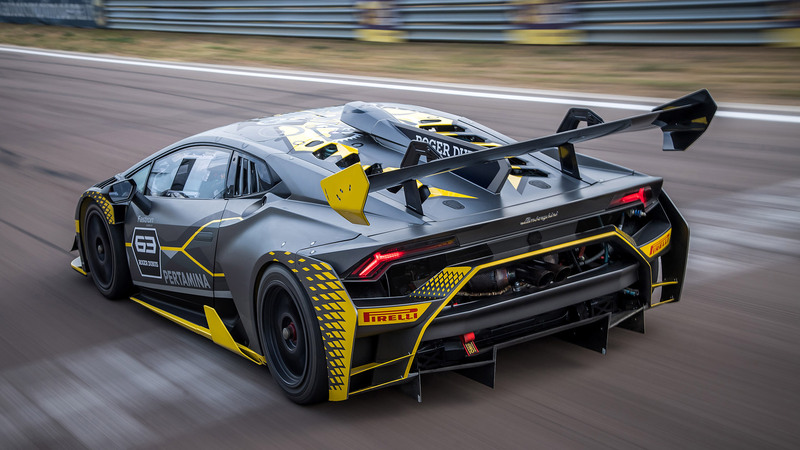 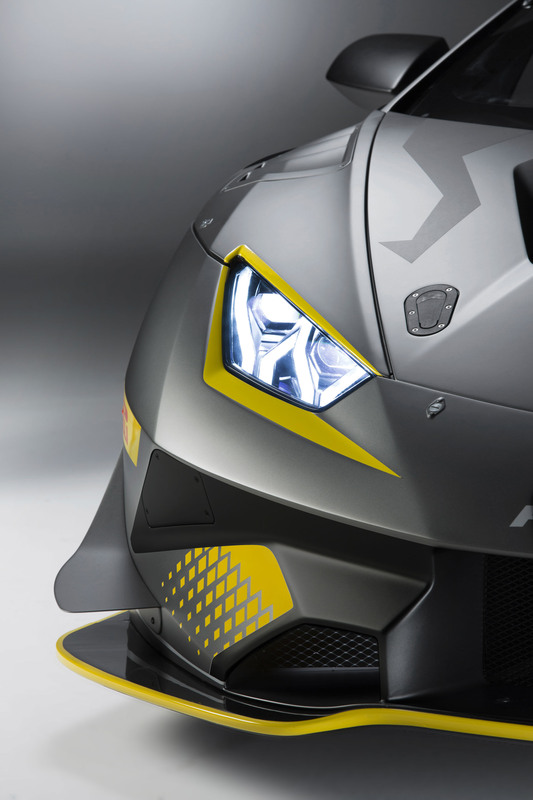 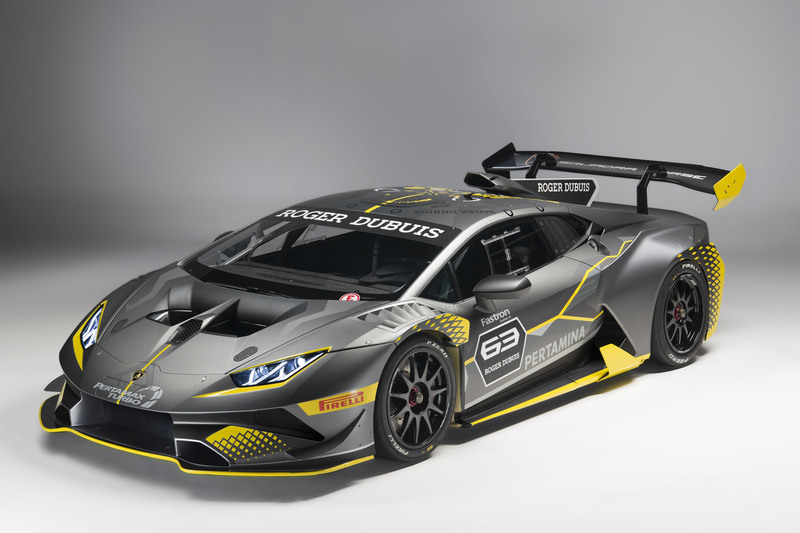 The new Huracán competition version for the Lamborghini Super Trofeo one-make series. 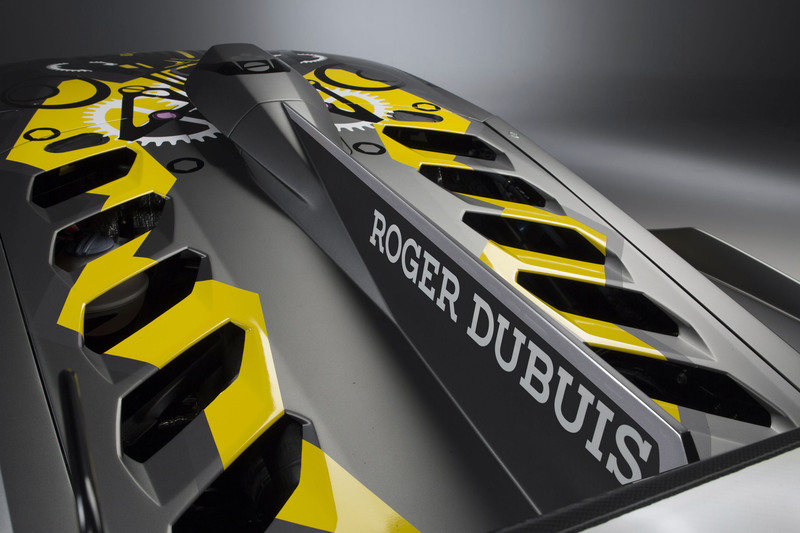 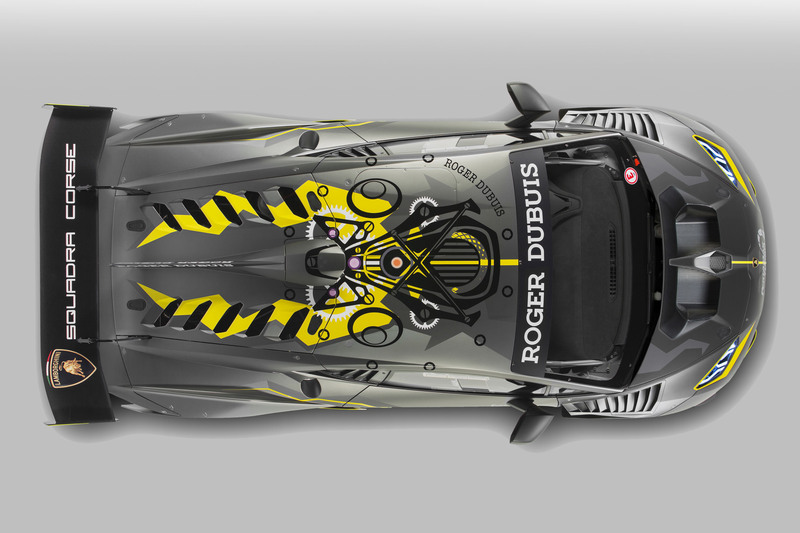 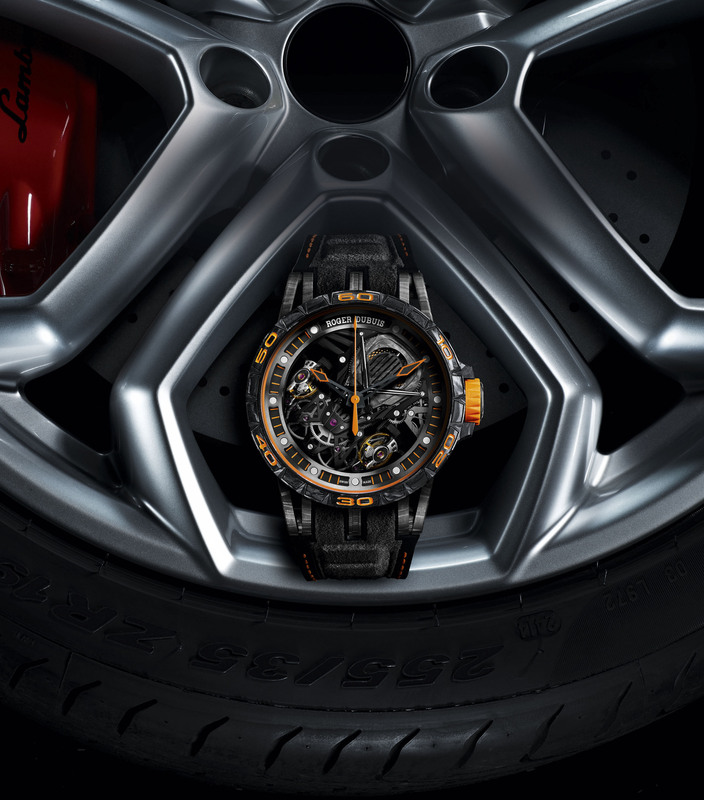 A celebratory livery to mark the new partnership with Roger Dubuis. 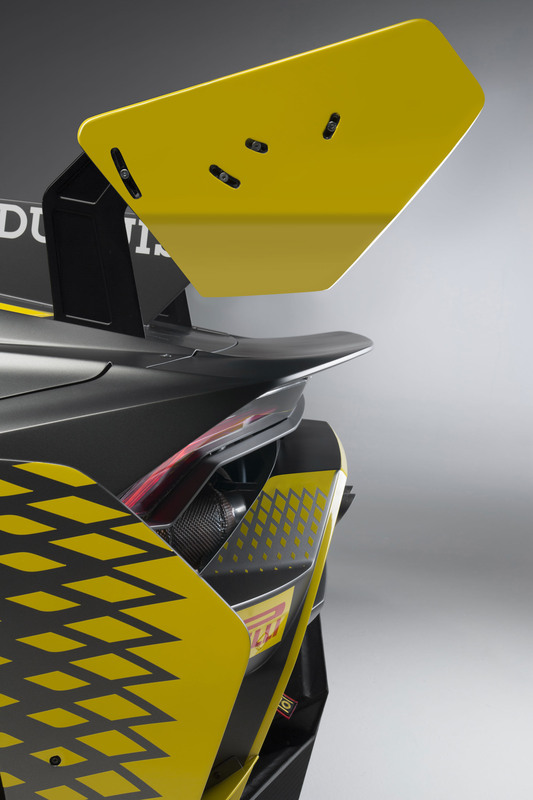 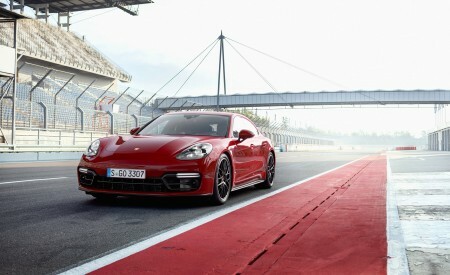 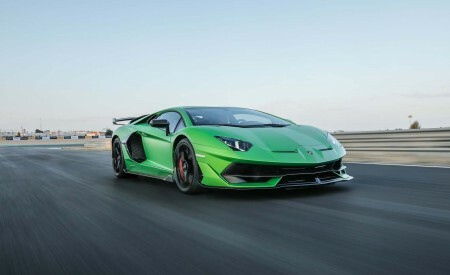 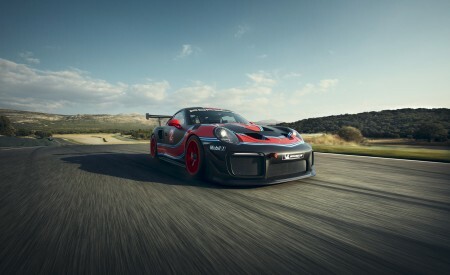 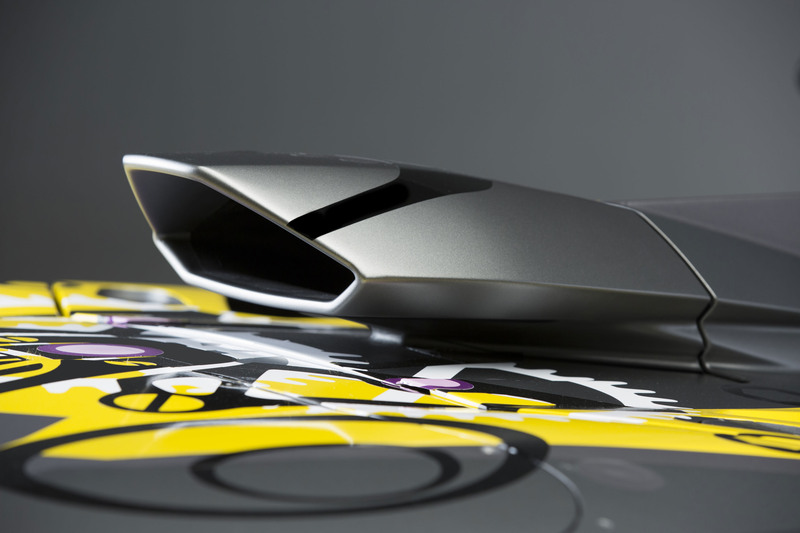 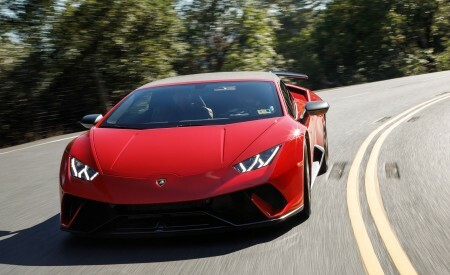 Aerodynamic efficiency increased by the new carbon fiber body kit. 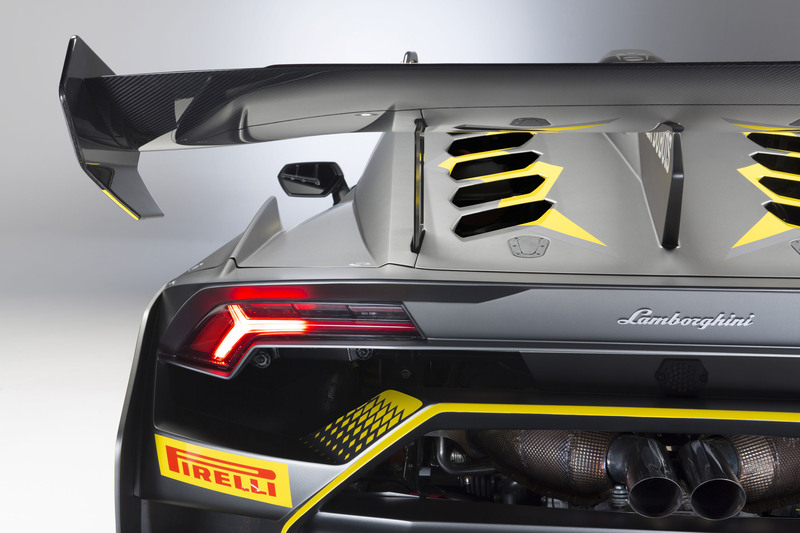 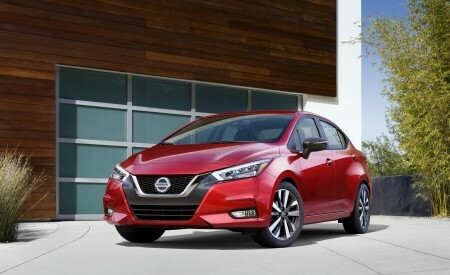 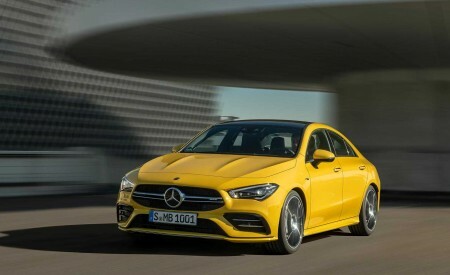 Improved safety with the roof hatch device.